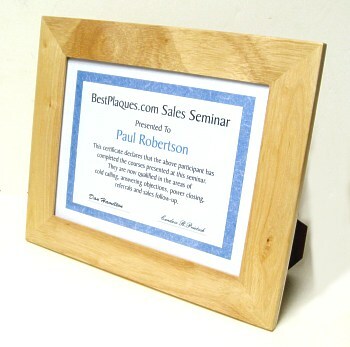 Your 8.5 x11 certificate mounts under glass in this smooth finish oak frame (11.75x14.75). 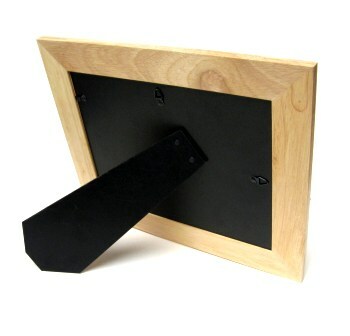 Mounts on your wall or stands on your desk either vertical or horizontal. 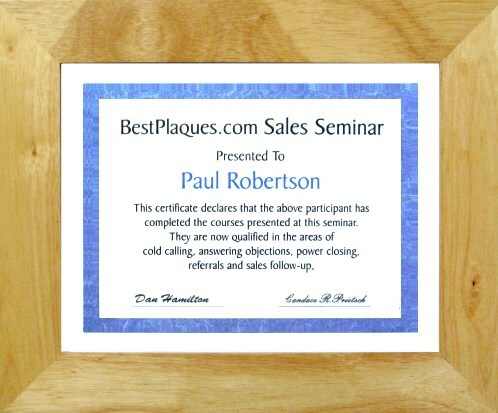 Hang this frame on your wall or stand it up on a desk! 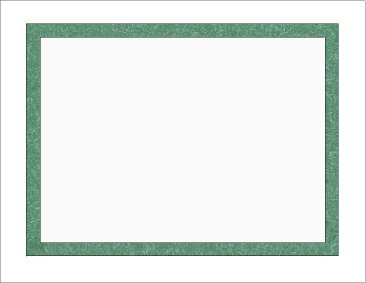 A Free White Presentation Box & 2 Blank Certificates are included with your frame.